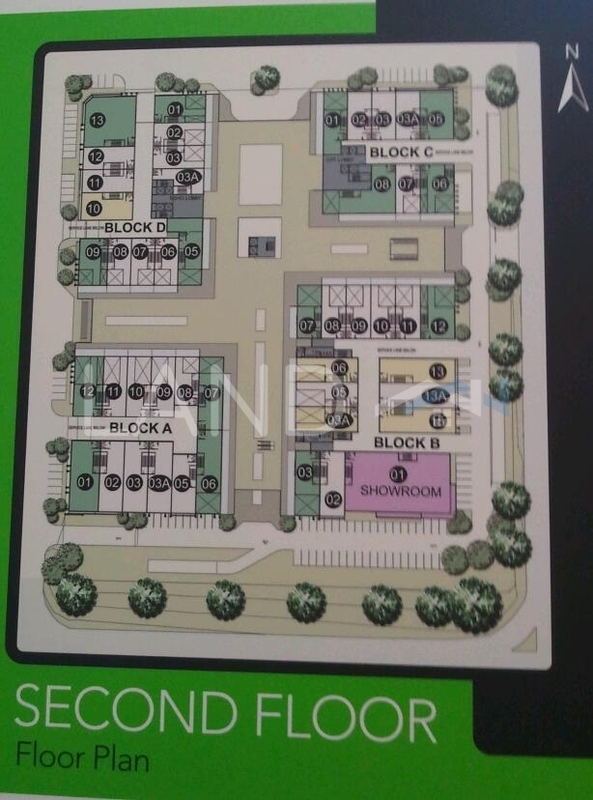 Sunway Nexis is a complete lifestyle, mixed commercial development comprising 49 units of 3-storey retail shoplots, 113 units of office suites & 147 units of SOHO. It is designed with the LOHAS concept in mind, ie. for a lifestyle of health & sustainability. The property is surrounded by matured & affluent immediate neighbourhoods of Tropicana, Bandar Utama, Mutiara & Perdana Damansara, Kota Damansara etc, complemented by prime commercial developments such as 1-Utama, The Curve, Ikea, IPC, Sunway Giza, Giant, Tesco, Tropicana Gardens Mall (2018), etc. With DIRECT link to the MRT Surian Station, Sunway Nexis’s super-prime location at the centre of the commercial hub of Kota Damansara, makes it the preferred choice for both investment and own use. -	Ease of access via Penchala link, LDP, NKVE, SPRINT etc. Please call Janet (REN 12640) @ 016-2329182(WhatsApp) for further details & viewing arrangement.